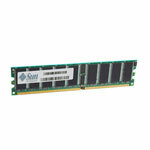 DDR SDRAM (Double Data Rate Synchronous Dynamic Random Access Memory) was designed to double the data transfer rate without increasing the frequency of the clock. 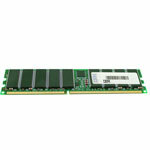 DDR1 SDRAM was the first generation of DDR memory module that started to provide a significant increase in the speed for desktop computers, notebook laptops and server systems. 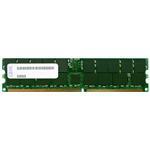 DDR SDRAM is also called DDR1, a new technology, designed to cater high performance demand. 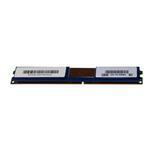 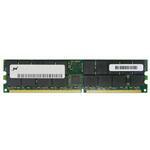 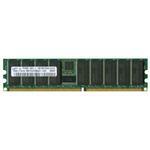 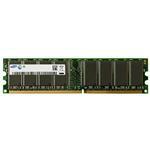 DDR1 SDRAM has superseded by the next generation of SDRAM known as DDR2, DDDR3, and DDR4 SDRAM. 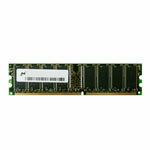 Whether your computer RAM has damaged or you need a new memory module for system upgrade, Memory4Less.com can help choose the right memory to your solve problems. 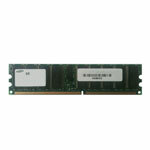 We have a wide stock of DDR1 SDRAM hard-to-find Memory from top brands such as HP, DELL, Crucial, Hynix, Samsung, Micron and other manufacturers. 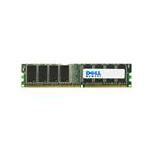 These high quality DDR1 SDRAM are available in 1GB, 2GB and 4GB capacities including Registered ECC (Error Correction Code) and Non-ECC Memory Modules.